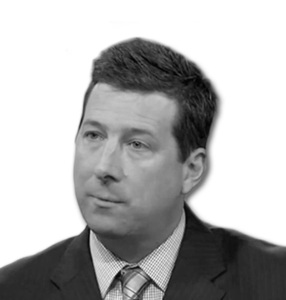 Discover how cybercrime is changing, the economic impact of cybercrime, the future of cyber security, and more with Scott N. Schober, President/CEO of Berkeley Varitronics Systems, Inc., and Raj Lala, President & CEO of Evolve ETFs. TV appearances include: ABC News, Bloomberg TV, Al Jazeera America, CBS This Morning News, CCTV America, CNBC, CNN, Fox Business, Fox News, Good Morning America, Inside Edition, MSNBC, and many more. His precautionary advice is heard on dozens of radio stations such as XM Sirius Radio, Bloomberg Radio, and The Peggy Smedley Show. Scott has been interviewed in the Wall Street Journal, Forbes, Fortune, Success, Newsweek, USA Today, and The New York Times.